Gloria Ceramic was the Platinum Sponsor of ICS the biggest Egyptian Ceramic Manufacturers Exhibition held yearly at Cairo International Convention Center. This Year from 9th to 12th of November, Gloria Revealed its 2017 new collection. 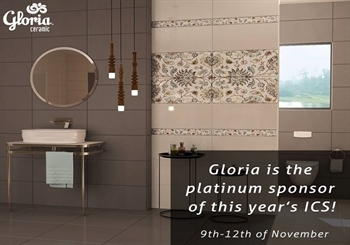 Gloria Ceramic has been part of Cersaie 2016. Cersaie is an international exhibition held in Italy every year whereas all ceramic manufacturers worldwide gather together in one place to hold conferences and share their success and new designs. For the First time in the Ceramic Business Worldwide, Gloria Ceramic was the main sponsor of Miss Eco Universe 2016 Competition held in Egypt. This global event best embodies our appreciation for Beauty, Art, and Quality. To the nostalgists, the pop artists and to those who just miss the good old days of fine art, we introduce to you the newest innovation in the ceramic market and a part of our 2017 collection; "El Zaman El Gamil" line. 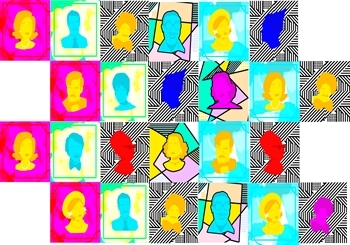 As a market trendsetter, we are proud to announce that Gloria is the first manufacturer in Egypt to provide pop art on their ceramic as a whole line. So now, "Torasna", "Basmetna" and "Far7etna", El Zaman El Gamil's models will add a mix of the old days’ charm and authenticity to the glamour of the modern fashionable art. Gloria Ceramic was the Platinum Sponsor of ICS the biggest Egyptian Ceramic Manufacturers Exhibition held yearly at Cairo International Convention Center. This Year from 9th to 12th of November, Gloria Revealed its 2017 new collection. 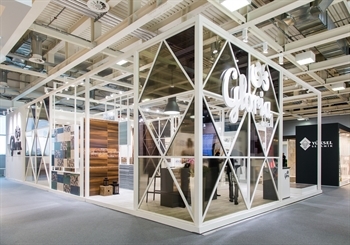 Gloria Ceramic has been part of Cersaie 2016. 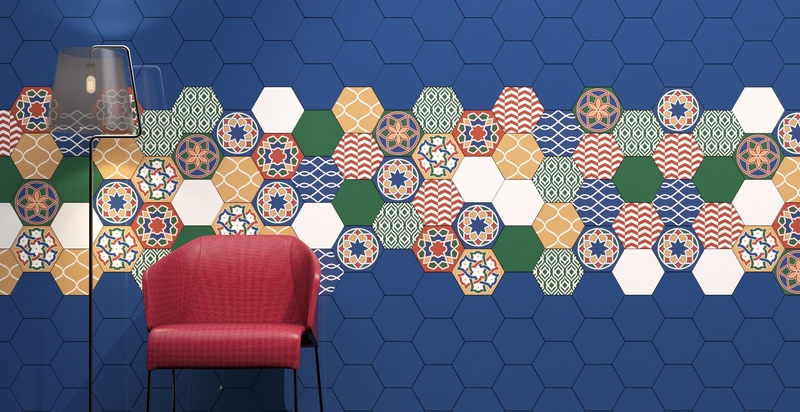 Cersaie is an international exhibition held in Italy every year whereas all ceramic manufacturers worldwide gather together in one place to hold conferences and share their success and new designs.